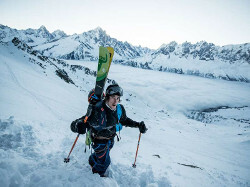 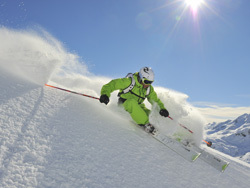 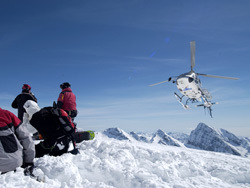 Every serious skier or snowboarder aspires to one day master the skills necessary to venture off-piste. 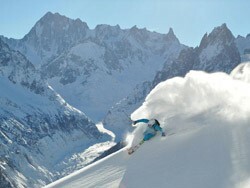 It’s the ultimate challenge and the ultimate adrenaline kick: making your mark on the untouched slopes, carving a route where no one has gone before you. 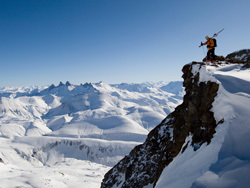 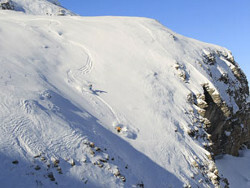 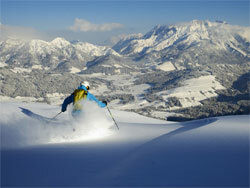 The Alps have a wealth of off-piste terrain to discover - where will you go next?